Posted on April 22, 2013 by Eric Bonnici wrote in Pizza and Pizzerias, South Windsor Restaurants. It has 0 Comment. 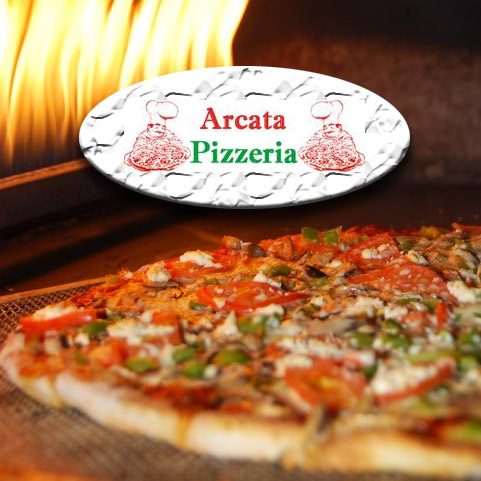 Arcata Pizzeria has been specializing in delicious pizza for over 50 years. Offering a vast selection of toppings like peppers, onions, mushrooms, olives, sausages, bacon, pineapples, fresh garlic, ground beef, anchovies, and you can choose thin or regular crust. In fact, their pizza dough is made fresh daily, and their cheese is freshly shredded – never frozen. 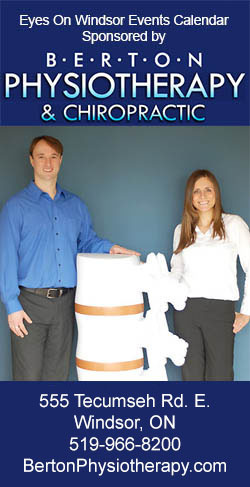 Arcata uses only high quality locally sourced cheese from Windsor’s own Galati Cheese Company. Customers love their world famous pizza sauce that contains a secret in house blend of spices. Arcata Pizzeria also offers a selection of pasta dishes like spaghetti with meat sauce, penne with meatballs, and lasagna. Offering pick up or delivery only. 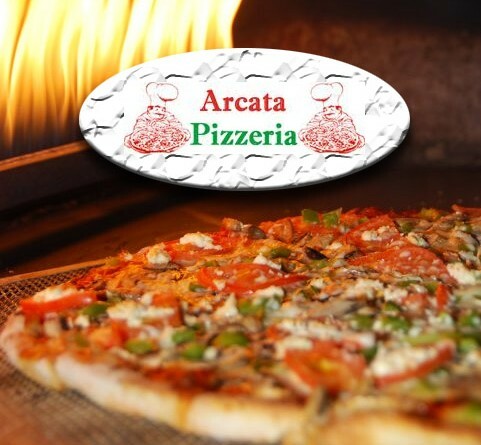 Enjoy some of the best pasta and pizza in Windsor made with over 50 years of experience only at Arcata.